The iPhone X isn’t even out yet but rumours are already swirling about its successor. According to a note by KGI Securities analyst Ming-Chi Kuo, who is one of the most reliable sources in the industry, Apple will kill off Touch ID for good next year and replace it with Face ID. It would be a bold move. The first phone to use the technology, the iPhone X, hasn’t hit shelves yet and numerous reports suggest that Face ID is responsible for production problems that may lead to supply shortages or, even worse, push back its release date. Face ID, and facial recognition in general, has also yet to face the scrutiny of the public. If Face ID suffers from technical issues, security problems or even just a general negative consensus, rolling it out across the whole 2018 iPhone line would be risky. However, Kuo claims Apple are confident that Face ID will give them an advantage over their Android rivals. According to MacRumors, Kuo has previously written that Apple’s TrueDepth camera will take Android manufacturers years to replicate, let alone surpass. Another major factor in Touch ID’s demise is Apple’s apparent desire to introduce the X’s near-bezelless design across all of its 2018 models. In a further sign that Apple are going all in with Face ID, Kuo predicts that next year’s iPad Pro will also abandon Touch ID for good. 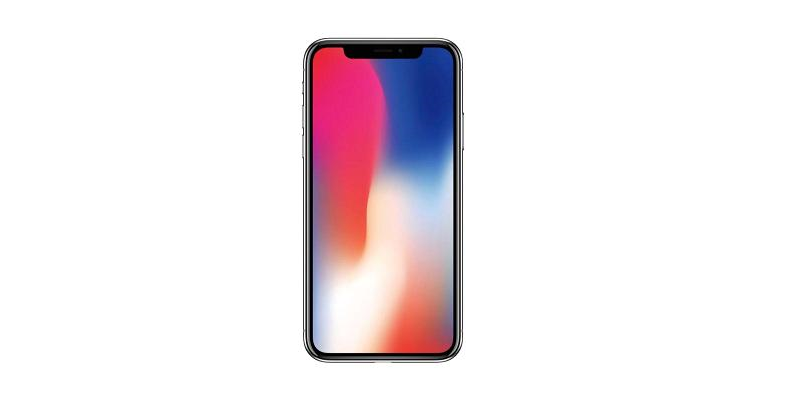 The iPhone X, the first Apple device to use Face ID, will be released on 3rd November 2017. Pre-orders start on 27th October 2017.